Please enter your name and credit card information below. Have a coupon that does not have a unique number and pin? 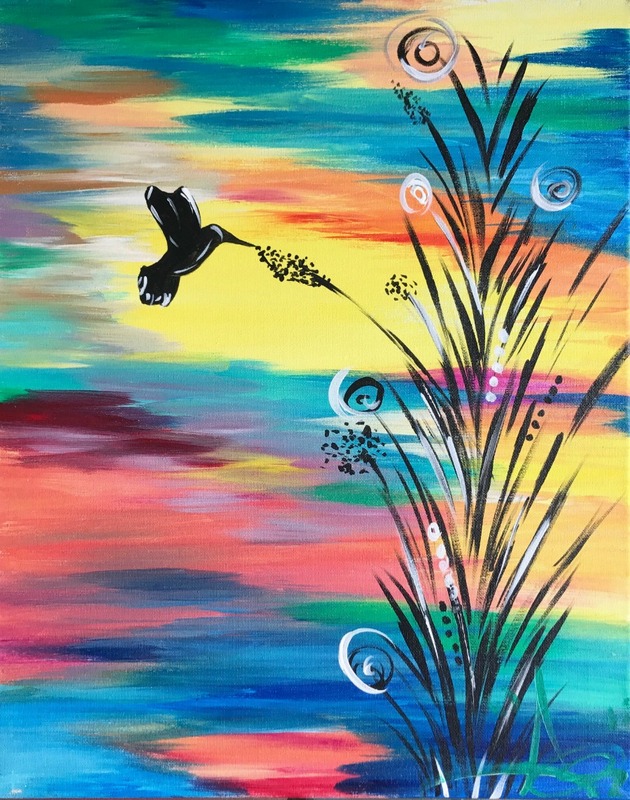 Please call the Paint N' Cheers studio at (405) 524-4155 or email info@paintncheers.com to register. Address should match the billing address associated with the credit card. Billing address is entered as it appears on credit card billing statement. I have read and understand the Terms and Conditions as listed below. If you have any problems making reservations, please call 405-524-4155 or email info@paintncheers.com. Cancellations can be made up to 72 hours before the start of the event for a full refund or Paint N Cheers store credit. Cancellations made before 48 hours of the start of the event can be redeemed for Paint N Cheers store credit only. Simply put in a group name and a list of email addresses and upon your signup we will email everyone in the list with a link to this signup page to attend class on 4/28/2019 at 2:00pm. This link will automatically fill in the Group Name field with the name you choose. Our hope is that this tool will make it easier for you to arrange an evening of fun with your friends!